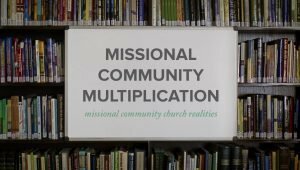 What does it look like to lead a missional community together as a couple? Drew and Lindsay Webster share how they have been able to utilize each other’s unique strengths and perspectives as they lead together, engaging with their neighbors in ways that they would not be able to do on their own. 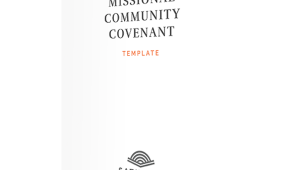 They have found it important to be open with their missional community about challenges in their marriage as they seek to rely upon Jesus and their community in their leadership.